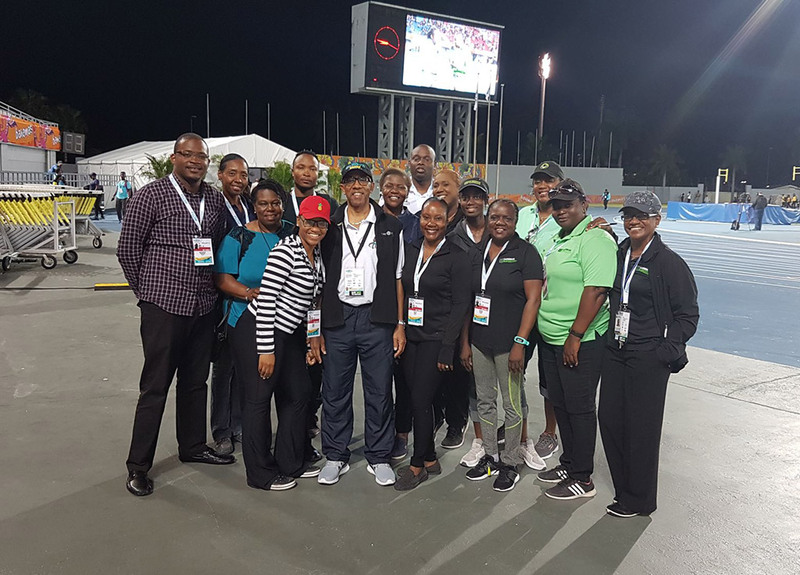 International Anti-Doping Delegate Dr. Adrian Lorde with Doping Control Officers, Chaperones and Staff of the Bahamas Anti-Doping Commission (BADC) at the conclusion of the 2018 Flow Carifta Games held in Nassau, Bahamas over the Easter holiday; March 30 – April 1, 2018. Team Bahamas finished strong in second place overall. Over in Jamaica, our swimmers had a spectacular performance finishing in first place overall.